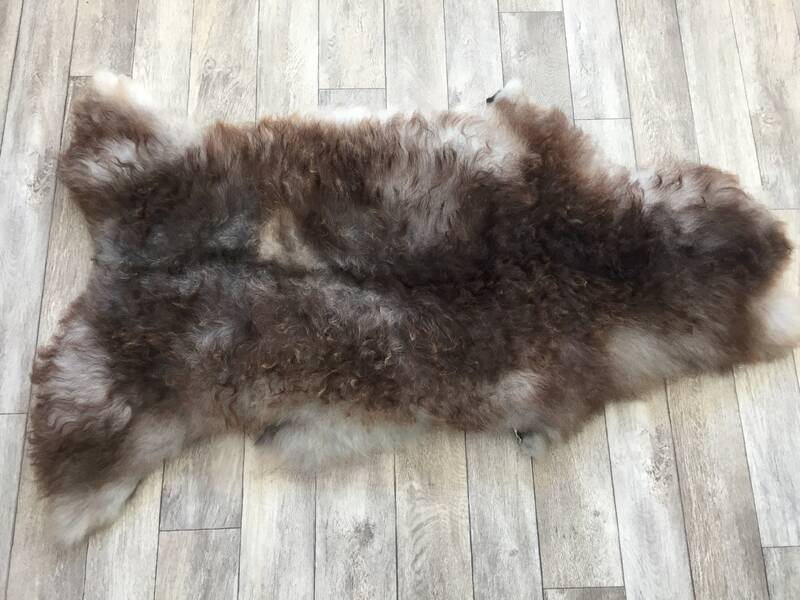 This sheepskin rug comes from the old Norwegian breed called Norse sheep. They are the oldest breed in Norway, appearing in history way before the Vikings of old. They belong to the family of North Atlantic short tailed sheep. 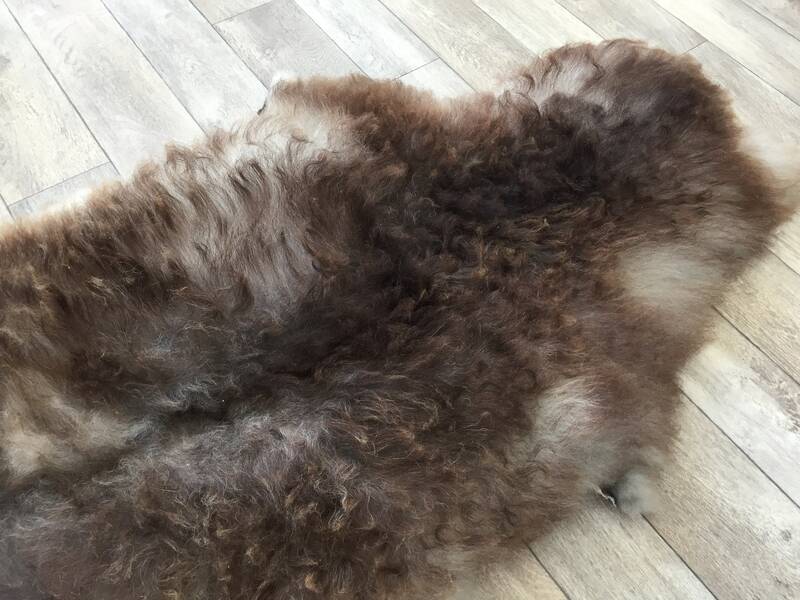 The rug has been professionally tanned through the world class quality tanning process of Norwegian tanners. 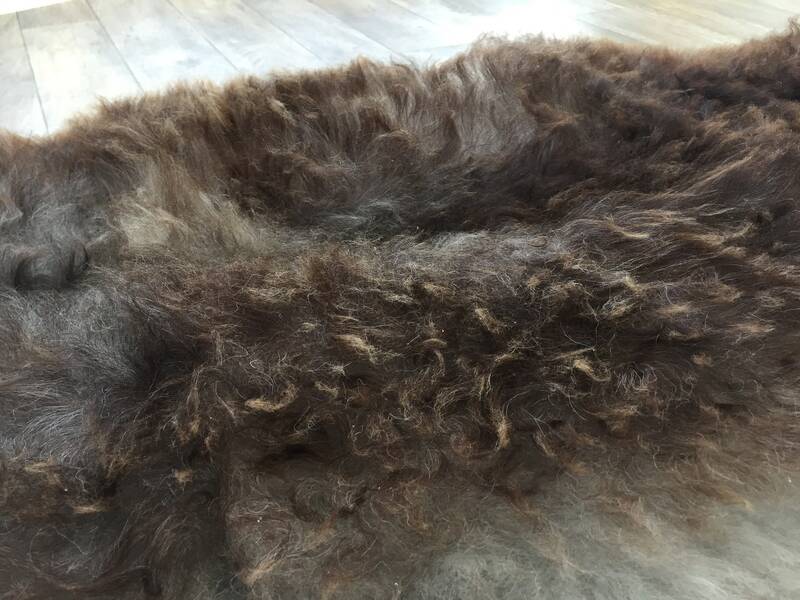 The hide is flexible and very soft, and the wool is clean, super soft and colored by nature itself. 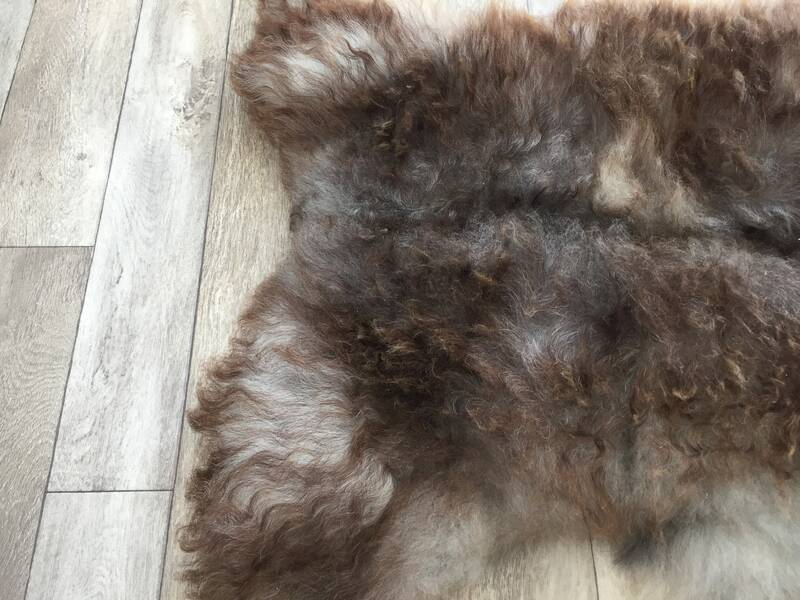 The rug is even washable if you follow the tanner's instructions carefully. 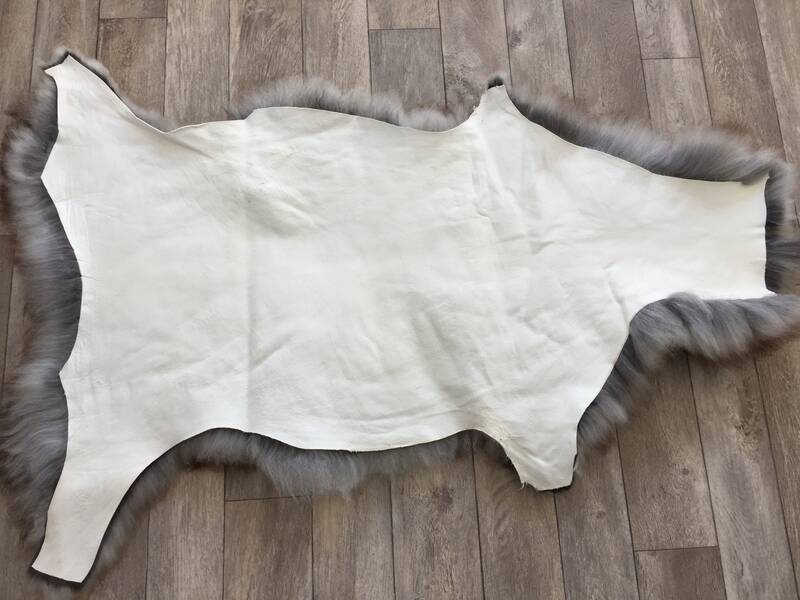 The measurements of this sheepskin is 100 cm x 52 cm from neck to rear and across the middle.